There are a number of different reasons you’re in the market for a new mortgage. Whether it be to buy your first house, purchase an income property or refinance on an existing loan. I understand that each situation is as unique as my clientele and needs to be approached as such. When looking to purchase a new house, there are a few preliminary steps that will need to be taken in order to know what you will be able to afford. As such, meeting with a mortgage broker is actually one of the first steps you will want to take when you are on the hunt! I will sit down with you and go over all the ins and outs of a mortgage, what you can be pre-approved for and get the approval application process started. Once that has happened you will have a clear idea of which houses are in your price range and feel confident and excited when putting in offers. Knowing you’ll be able to comfortably afford a mortgage without any hidden fees or payments ensures your purchase process will be smooth and enjoyable. My services don’t end there! Fast forward, 1, 5 or even 7 years down the road and that mortgage is now up for renewal. Before signing the first offer from your lender or bank it is important to come back in and take a look at all your options. Shopping around will help you get the best interest rate available and could save you thousands of dollars of the course of your mortgage. Now that you own your home and have a bit of equity available, you might be considering a refinance to use some of that money. Renovations, debt consolidation or large purchases might be some of the reasons you are considering a refinance. If that is the case, I am able to navigate and assist what is required in increasing your mortgage. To make sure you have a clear understanding of prepayment penalties and additional fees so you are not caught off guard at any point in the process. 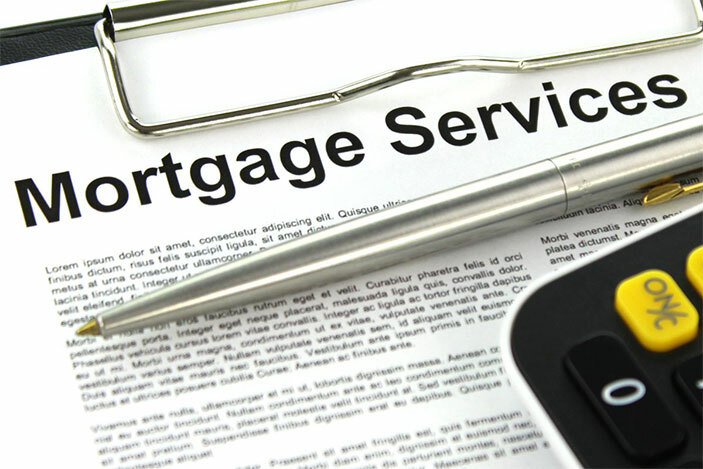 Regardless of the reason you are in the market for a new mortgage, know that as a mortgage broker, it is my number 1 priority to ensure my clients have a mortgage that not only works for them and their families but has an easy and enjoyable experience of securing that financing.